Provide comfort for the family of Helen Kowalczyk with a meaningful gesture of sympathy. Helen M. Kowalczyk, 85, died Monday, February 4th, 2019 at The Cottages at Garden Grove in Cicero. Helen was born in Oswego; she grew up in Parish and resided in Liverpool since 2004. She was the daughter of the late Frank Wilk and Louise Krawczyk. Helen graduated Altmar Parish High School and received her Associates Degree from Central City Business Institute in business. She was employed by SUNY Upstate Medical Center as a secretary for more than 25 years before retiring in 1992. Helen was a member of the Altar Rosary Society at St. Margaret’s Church, volunteered at St. Joseph’s Hospital and was Vice President of the PNA Lodge 2517. In addition, she was a member of the Over the Rainbow Group, the Polish Heritage Club, the Polish Home, and a former member of the Clay Chorus. She was predeceased by her husband of 43 years, Walter Kowalczyk, in 1996 and her brothers, Frank, Paul, Joseph and John Wilk. Helen is survived by two sons: Walter (Kathy) Kowalczyk of North Syracuse, Matthew (Grace) Kowalczyk MS of Stewartsville, NJ; her five grandchildren, Kirsten (Hunt), Kelley (Don), Nicholas, Joseph & Matthew II; two great grandchildren, Donovan and Olivia; and several nieces and nephews. Contributions may be made in Helen’s name to St. Margaret’s Angel Fund, 203 Roxboro Road, Mattydale, NY 13211. Friends may call on Friday from 3 to 7 pm at Krueger Funeral Home, 2619 Brewerton Rd. Mattydale. Services will be held 9:30 am Saturday at the funeral home followed by a Mass of Christian Burial at 10:00 am in St. Margaret’s Church. Spring Burial will be in Pleasant Lawn Cemetery, Parish. 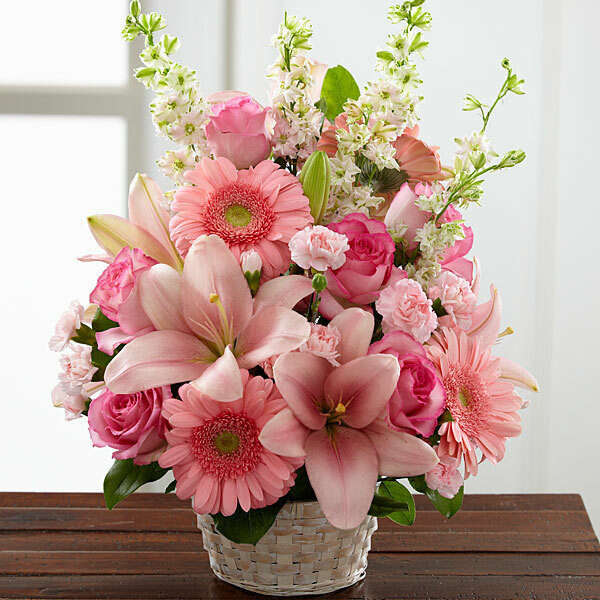 To send flowers in memory of Helen M. Kowalczyk, please visit our Heartfelt Sympathies Store. 10:00 am Mass of Christian Burial at St. Margaret's Church, 203 Roxboro Road, Mattydale, NY 13211. Love, Jason & Joe Wilk and Family, and Joann & Bob sent flowers to the family of Helen M. Kowalczyk. Sorry to hear of your mom's passing. I haven't seen her in years but I would think of her often and wondered how she was doing. I always loved your mom and dad. They were great people. Love, Jason & Joe Wilk and Family, and Joann & Bob purchased flowers for the family of Helen Kowalczyk. J E T S -Jets,Jets,Jets!